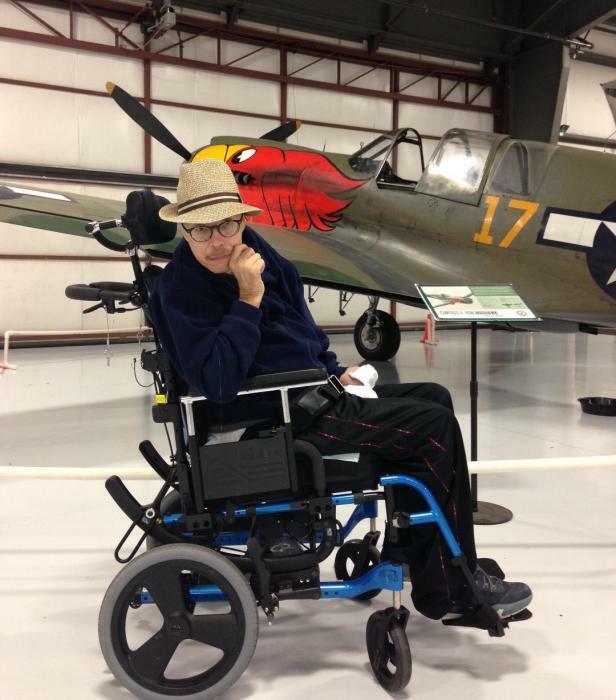 Daniel Frank Powell passed away unexpectedly on February 7, 2019, in Boise Idaho. Danny was born on June 11, 1960 in Fullerton, California to William and Lillian Powell. Danny was a beloved brother of Susan (Mike) Van Wie, Bill (Kriss) Powell, and Judith (Dan) Dunnam and is survived by many nieces, nephews, great nieces and nephews, aunts, cousins and our extended family who were a big part of his life, as well as many caregivers who provided wonderful care to Danny over the years. Danny was preceded in death by his mother, Lillian and father Bill. Danny grew up in the Anaheim area, where he enjoyed childhood activities such as Little League, and frequent visits to Knott’s Berry Farm and Disneyland. Later the family moved to the Paskenta/Corning California area where he attended Corning Union High School. 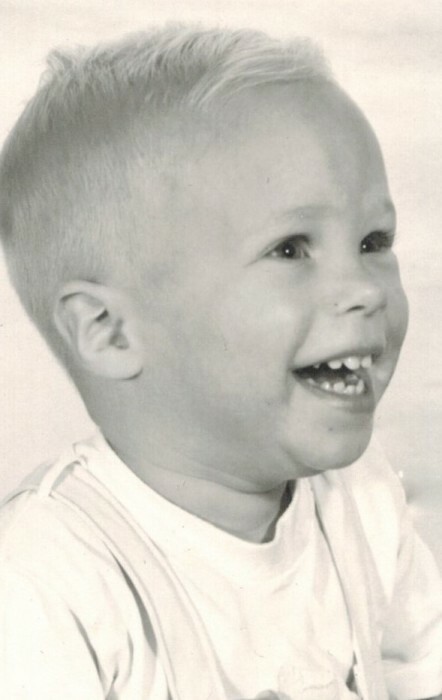 Danny loved hunting, fishing, shooting, trapping, launching rockets, and drinking beer. 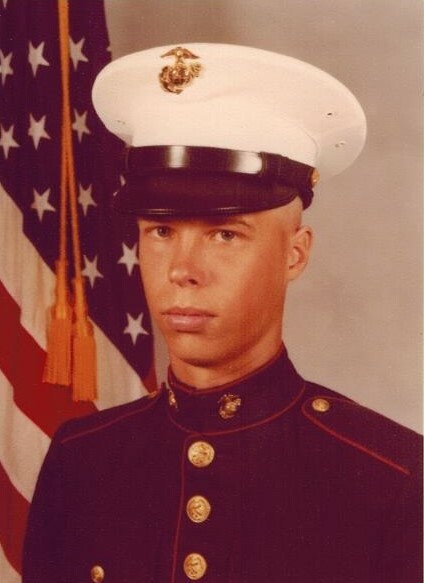 After high school, he worked for the Forest Service fighting fires on an engine crew before joining the United States Marine Corp in the summer of 1980. After attending boot camp at MCRD, San Diego, Danny served with the 7th Motor Transport Battalion, Camp Pendleton, California. He was proud to be a Marine! While serving in the military, Danny was involved in a vehicle accident which left him disabled. He was awarded the rank of Corporal and fully retired. 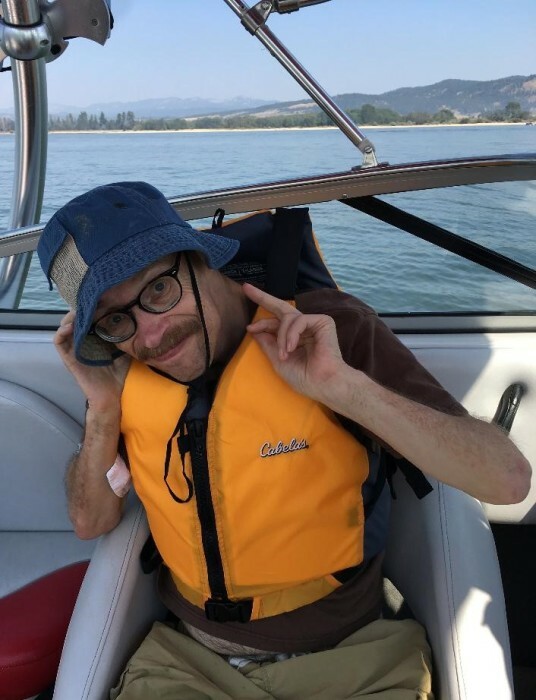 In subsequent years, Danny moved to the Phoenix area, and most recently Eagle, Idaho to be near family where despite his physical limitations, he continued to enjoy life with many activities such as movies, long drives, fishing, horseback riding, snow skiing, and rafting, accompanied by his family and caregivers. We will remember Danny for his mischievous smile and big hugs. He will be greatly missed by those who knew and loved him.